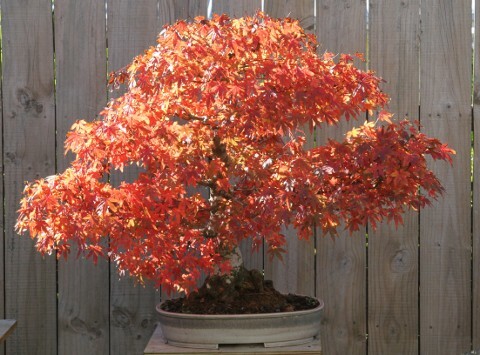 I have been actively involved in Bonsai since 1996, when I purchased my first bonsai tree (Procumbins Nana) then I joined the Christchurch bonsai society and latter the Avon bonsai society as well, both of which I held the office of president for several years. When the New Zealand Bonsai Association (NZBA) was formed in 2004 I was nominated on to the executive and currently serve as president. I am on the NZBA registered demonstrator list and have run several workshops for clubs around NZ. 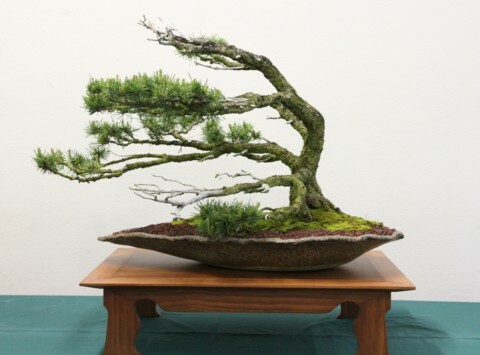 With my role as a International Consultant for World Bonsai Friendship Federation I have attended Bonsai conventions and shows in Puerto Rico Australia and China.